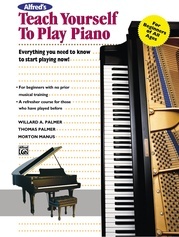 Learn at your own pace with this proven course for beginners. 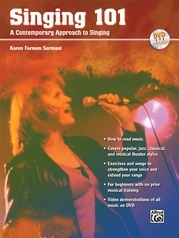 Learn proper breathing, posture, and warm-up techniques that will keep you singing for a lifetime with confidence and in a variety of styles. 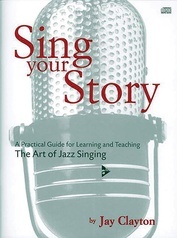 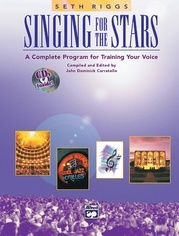 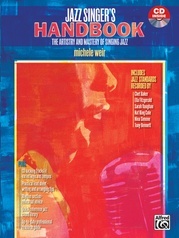 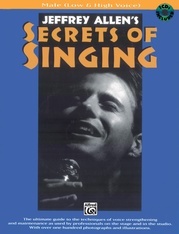 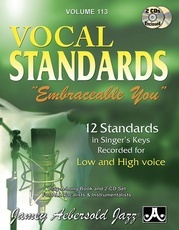 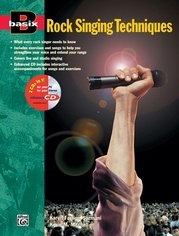 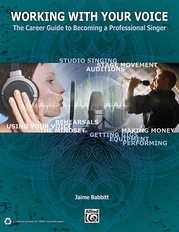 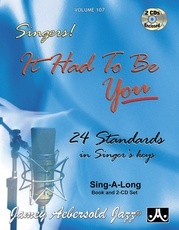 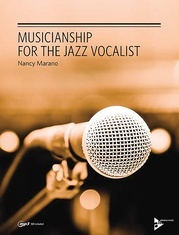 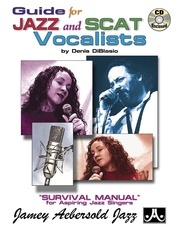 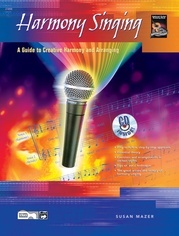 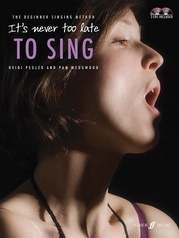 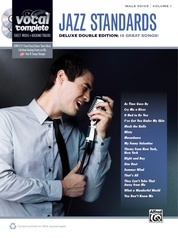 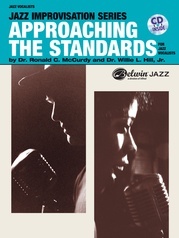 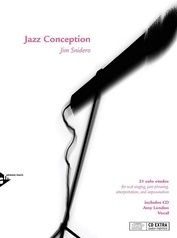 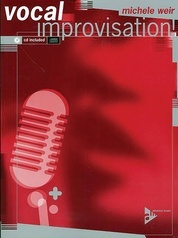 Includes practice exercises, demonstrations by professional singers and motivating accompaniments to sing along with.